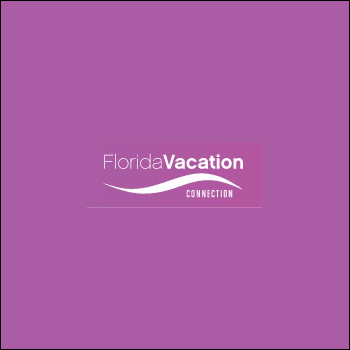 Welcome to Florida Vacation Connection, where you will find your perfect Sarasota area vacation. Our selection of exceptional privately-owned vacation rental homes and condominiums are ideally located on Longboat Key, Lido Key and St. Armand’s Key, just adjacent to world famous Sarasota, Florida. Whether you prefer to stay on a beautiful white sandy beach; or the waters of Sarasota Bay beckon you – we have over 100 beautiful accommodations to choose from. Don’t pay top dollar for a small hotel room- make yourself at home, and enjoy the unique quality that a vacation rental home or condo has to offer!